Balconies can be a favourite spot for birds as they are well sheltered and an ideal place for them to make their nests. 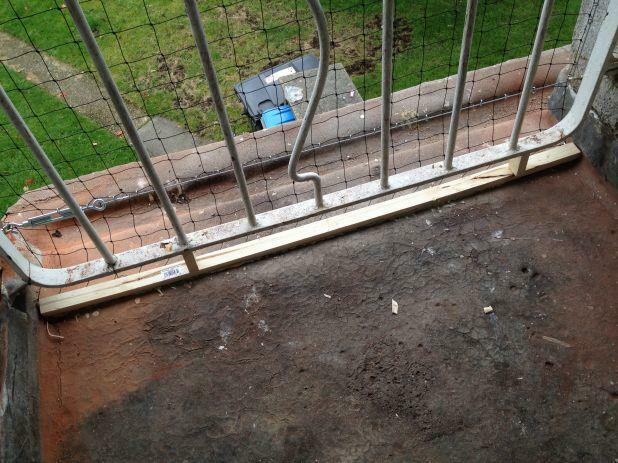 One solution for pigeon proofing balconies is to install pigeon netting. The balcony should be completely covered to totally restrict access. It is important that the Bird Prevention net is installed correctly or the birds may get trapped in it. Netting is virtually the only system that can be used with 100% confidence in places where birds are roosting at night or nesting. Pigeon netting systems can be used to cover an entire roof or elevation of a large building, from the first floor upwards. Pigeon netting can withstand a wide range of environmental conditions. There are other methods of Bird Prevention such as glow pots, spikes, wires, shocker systems…. please contact us for a free quotation! 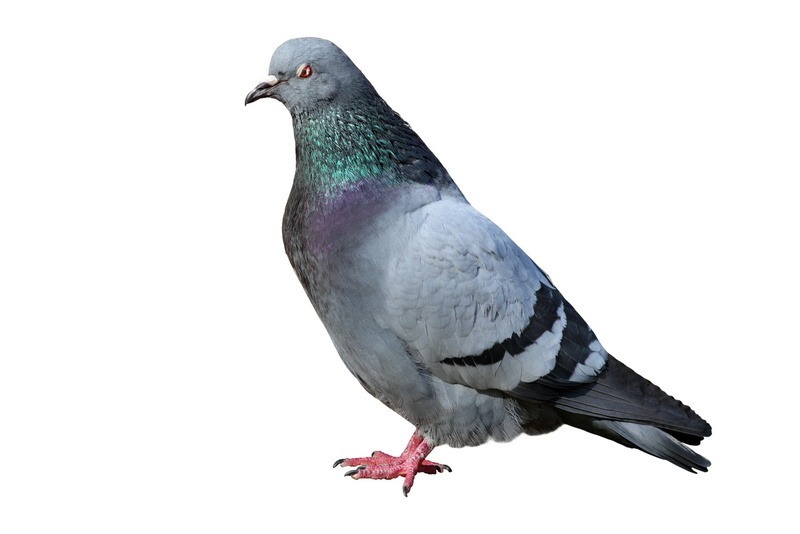 At Watson CCS LTD we have a team of specially qualified staff who will come to your property to ensure that you are pigeon free forever. Offering extremely competitive rates and speedy service don’t waste your time trying to save money . Call Watson CCS and get it done right. If you want to enjoy your environment, it’s worth the added expense. Dealing with Birds – Correct prevention is paramount – correct netting must be torqued correctly and effectively fitted. Other systems available such as spike systems, spikes and bird wire.